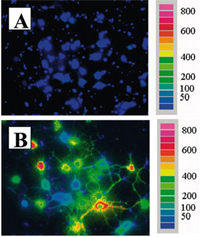 The patented DeltaRAM™ X microscope Illuminator is the ideal fluorescence illuminator for quantitative intracellular ion research. 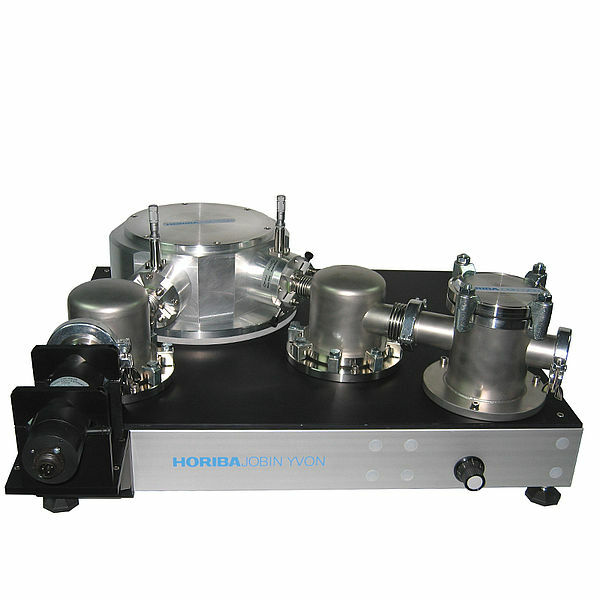 It utilizes a galvanometer based random access monochromator that can switch between any wavelength in 2 milliseconds. 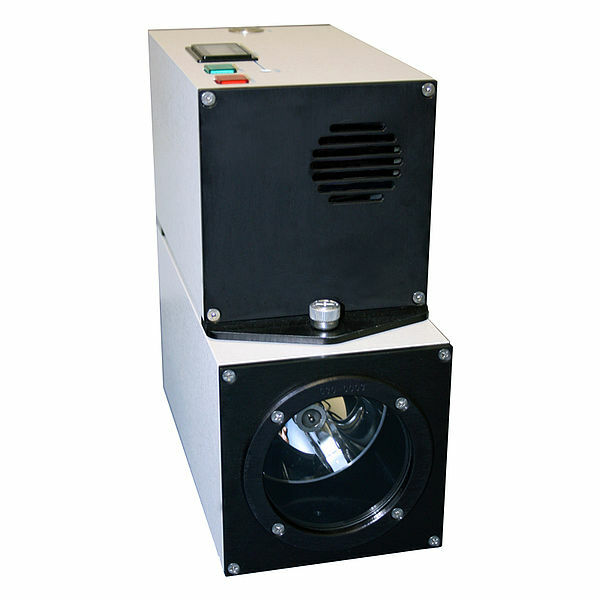 The DeltaRAM™ X is a complete, self contained, illuminator that includes a power supply, high intensity xenon light source, DeltaRAM™ X monochromator, TTL shutter and flexible liquid light guide. 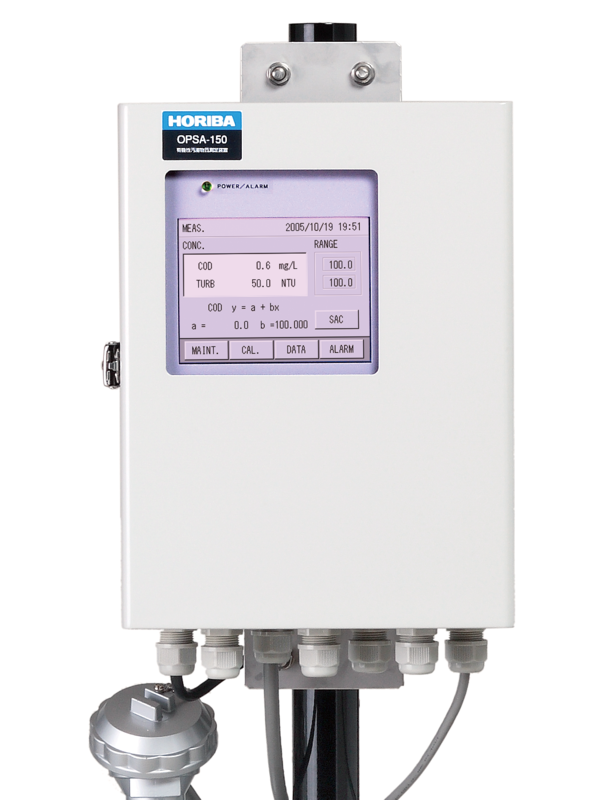 The wavelength position is a simple analog voltage control. 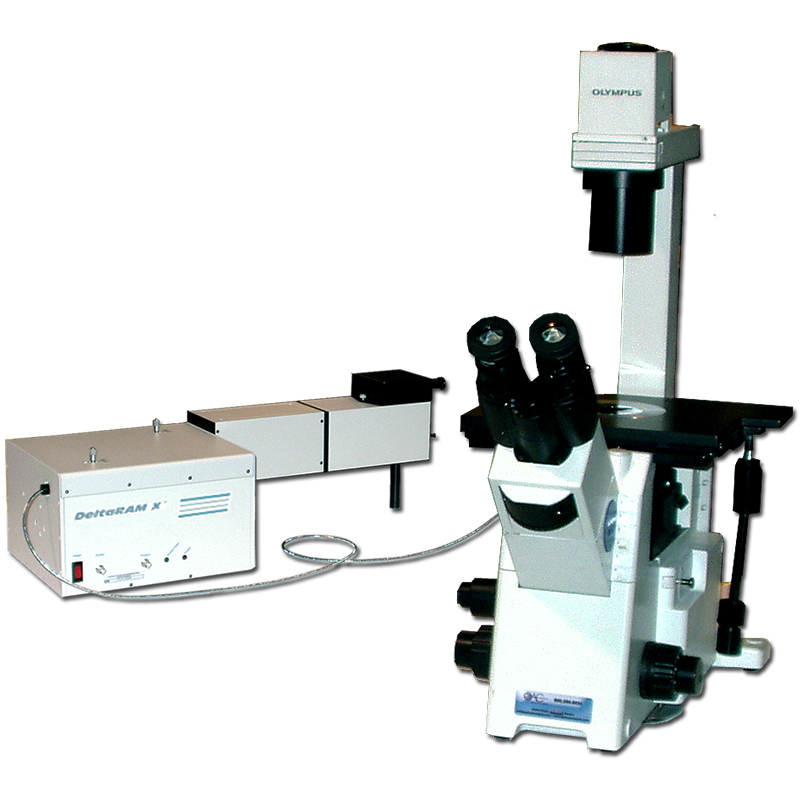 All you need to add is a microscope adapter for your fluorescence microscope and a USB or PCI DAC interface depending on the software you will be using to drive the illuminator. 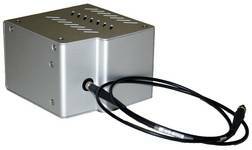 The DeltaRAM was developed and patented by Photon Technology International (PTI) with hundreds of installed systems around the world. 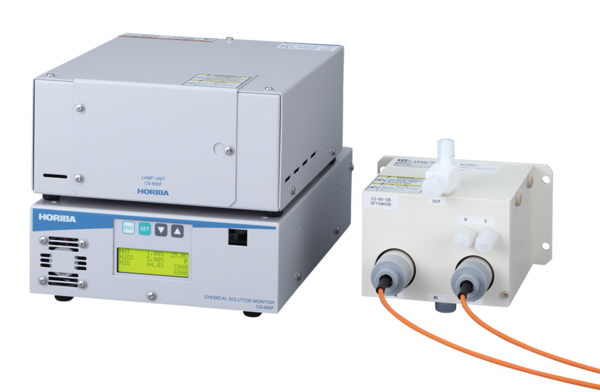 PTI is the pioneer in the quantitative ratio fluorescence marketplace having introduced the first patented ratio illuminator, the Deltascan™, shortly after the first Fura-2 publication. 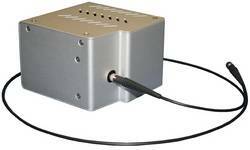 The DeltaRAM™ X is the newest standard illuminator used with the complete line of PTI EasyRatioPro quantitative fluorescence imaging systems, as well as the PTI RatioMaster™ millisecond PMT photometry system. The DeltaRAM™ X is widely recognized as the multi-wavelength illuminator of choice with outstanding reliability and customer support. 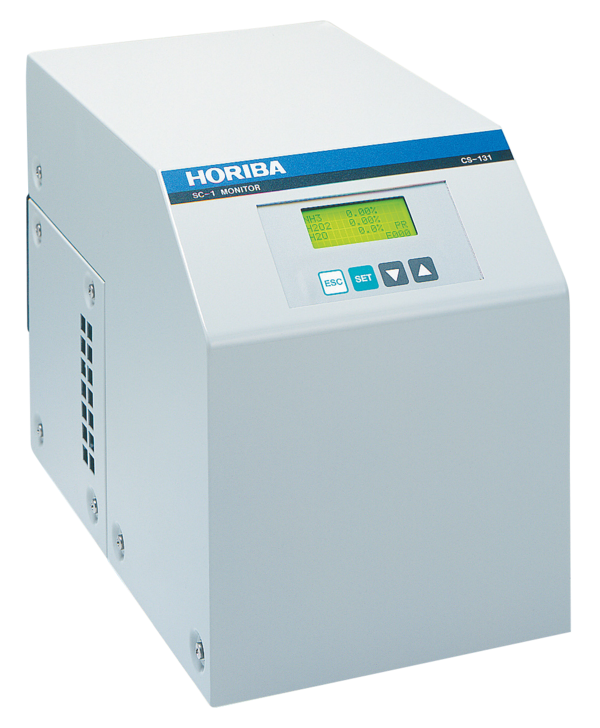 The DeltaRAM™ X can be controlled directly with a variety of third party imaging and instrument software, and HORIBA provides a number of USB and PCI driver interfaces to support these packages. The DeltaRAM™ X is a complete self aligned and portable illuminator that includes a flexible 2 meter liquid light guide. 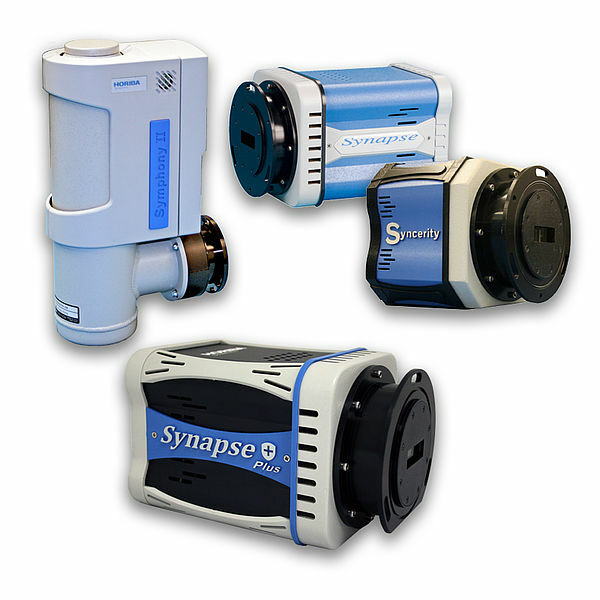 There are optional microscope adapters available for virtually any fluorescence microscope. 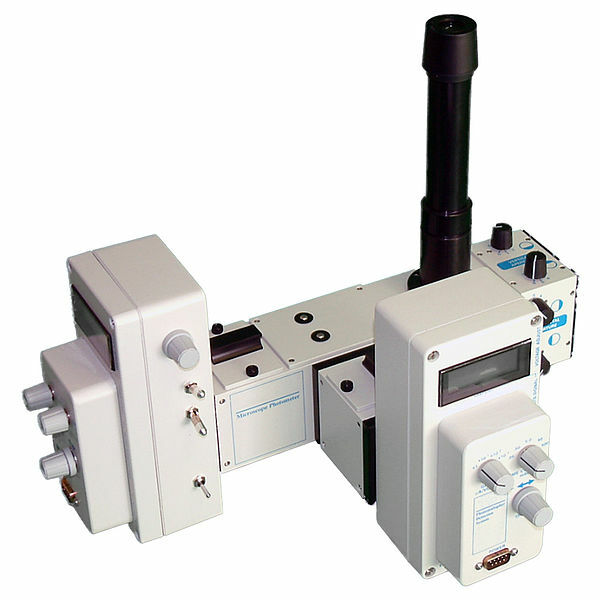 The DeltaRAM™ X can be placed on the microscope bench or on a separate shelf or table top, allowing it to be used outside of a Faraday cage for electrophysiology experiments. 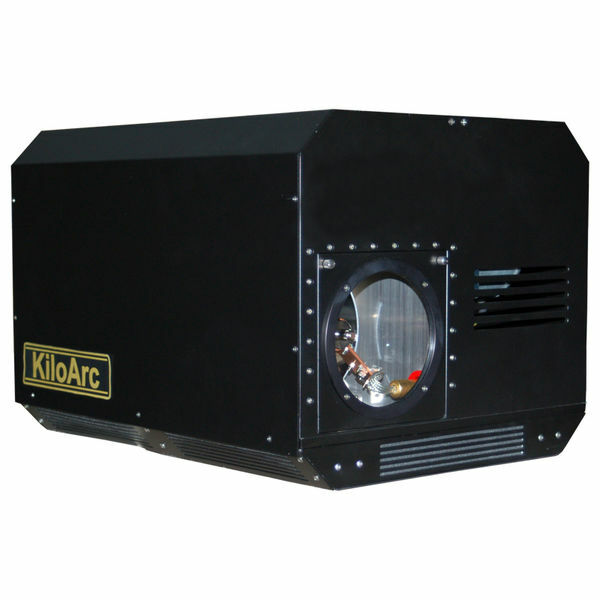 The DeltaRAM™ X is powered by a proprietary PowerArc™ lamp housing that requires no cooling or venting. 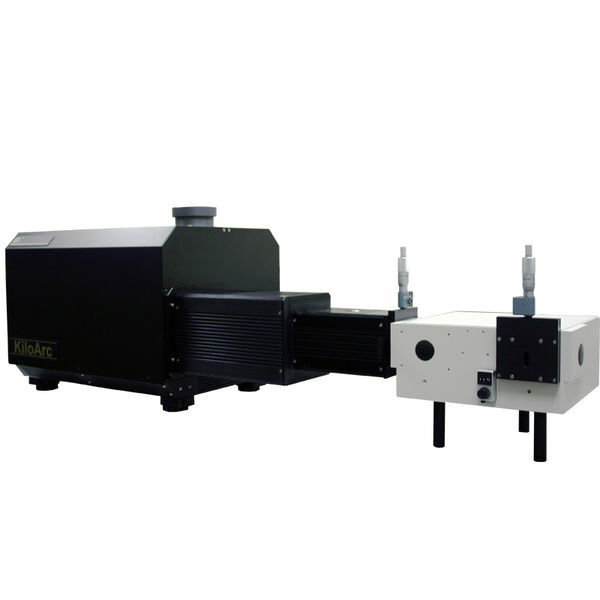 It uses an on-axis ellipsoidal reflector for light collection to collect 70% of the radiant energy from the 75 watt xenon arc lamp compared to only 12%collection efficiency for traditional microscope fluorescence illuminators. The ellipse literally wraps around the arc lamp, collecting 5 to 6 times more output power than from a conventional lamp housing. 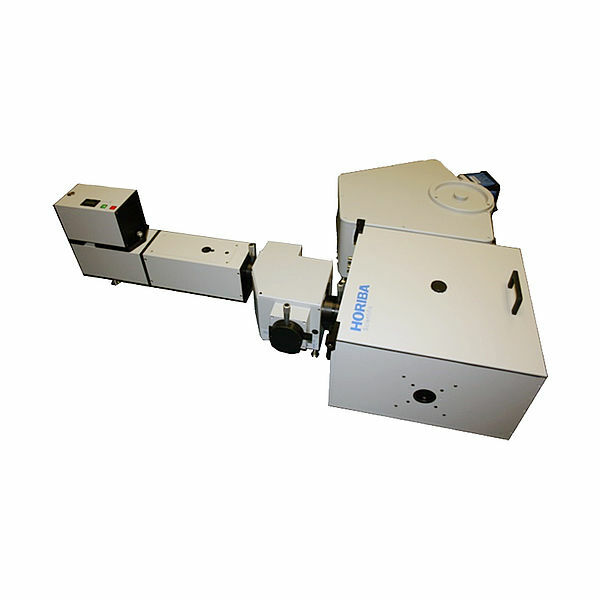 This outstanding collection efficiency and brightness assures the delivery of as much light as possible through the DeltaRAM™ X random access monochromator. 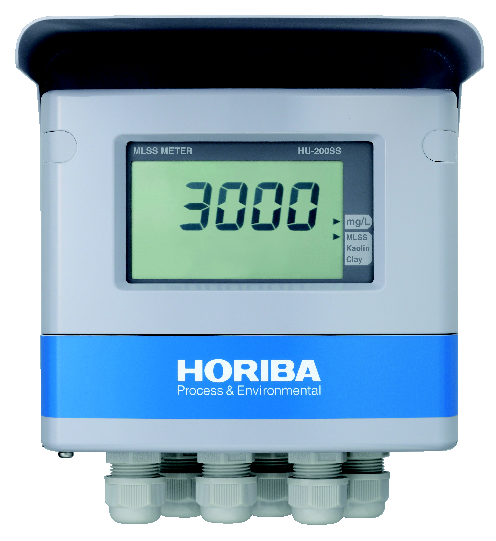 The PowerArc lamp housing is powered by a simple push button, ignition safe, integrated power supply with a lamp usage meter. 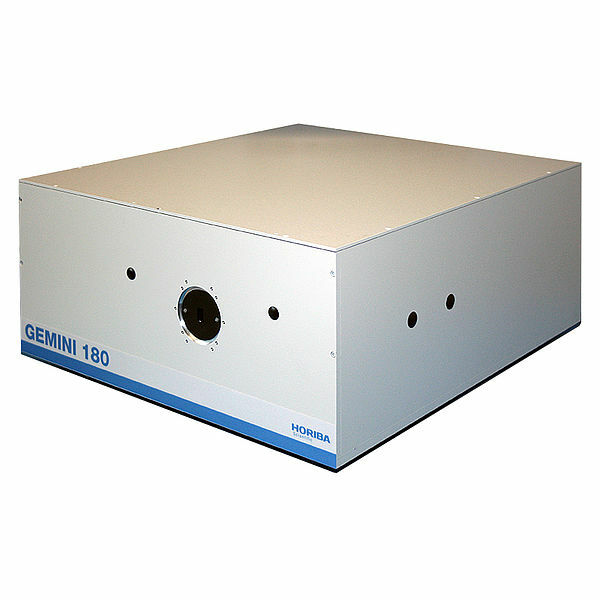 The heart of the DeltaRAM™ X illuminator is the Random Access Monochromator. 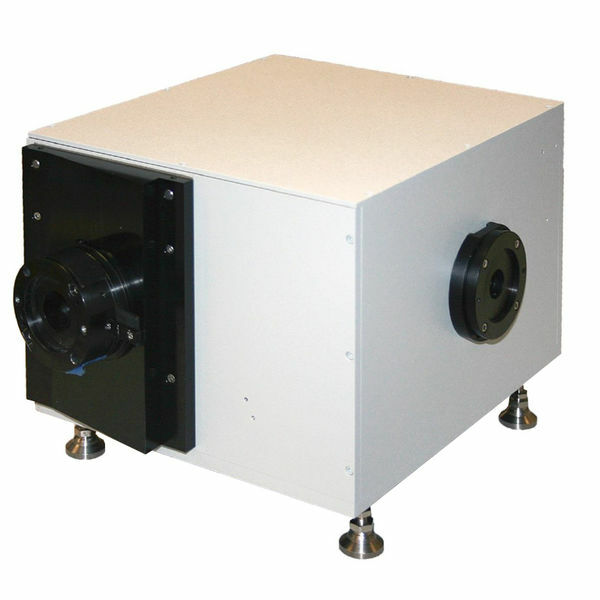 The DeltaRAM™ X monochromator is a scanning monochromator that delivers light anywhere from 250 to 650 nm. 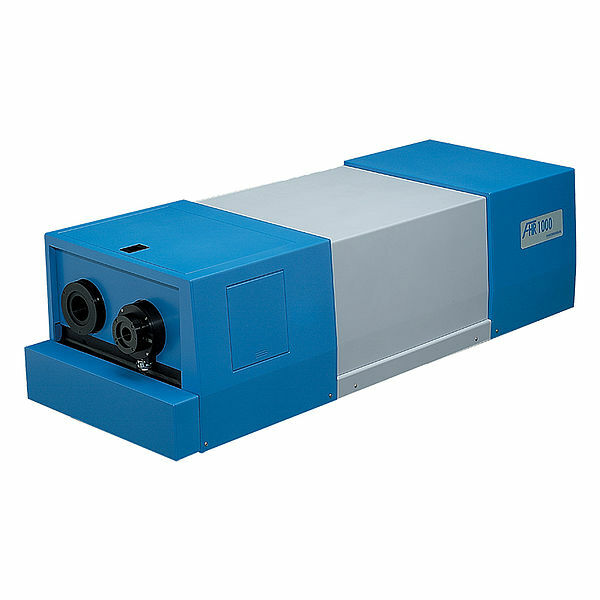 The monochromator uses a grating to disperse the different wavelengths of light from the incident white light xenon lamp. 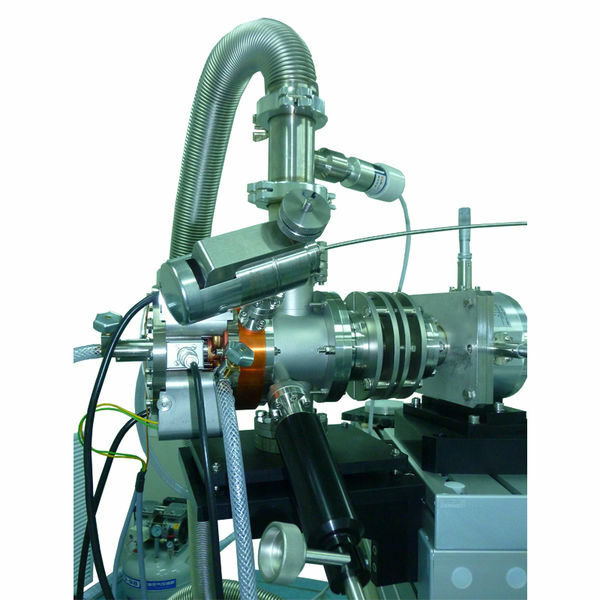 The scanning element inside the monochromator is a galvanometer which can switch between wavelengths in 2 milliseconds. With a simple and direct voltage control the DeltaRAM monochromator can hop around to multiple wavelength pairs much like a filter wheel. The DeltaRAM™ X however is much faster. 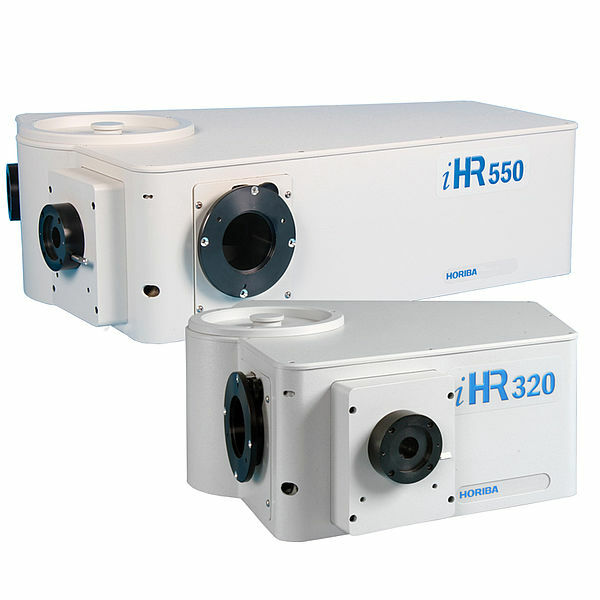 It can be continuously tuned to any precise wavelength from 260 to 650 nm and it has an adjustable bandwidth. 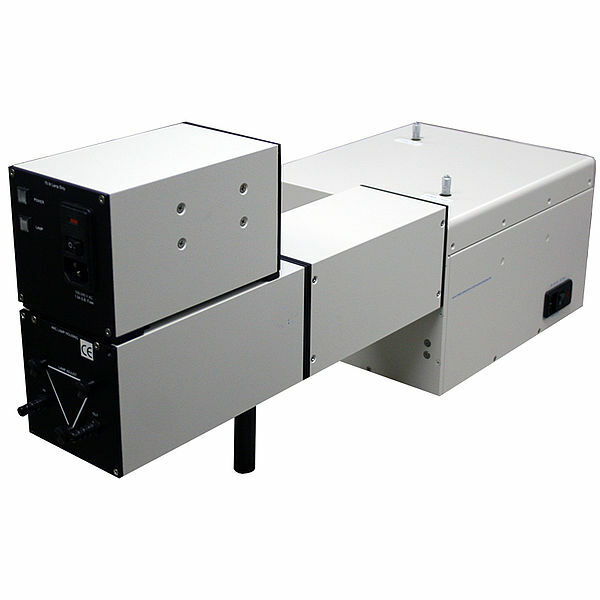 It can even be scanned like a traditional monochromator to provide spectra. 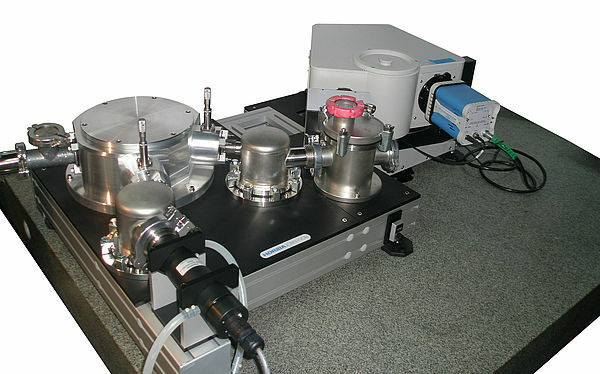 The DeltaRAM™ X has a continuously adjustable bandwidth because there is no best bandwidth to do any particular fluorescence experiment. Some users prefer to keep the bandwidths as narrow as possible while still getting good throughput because a narrower slit will have less photobleaching. Some experiments however require opening up the slits to maximize speed or signal to noise. 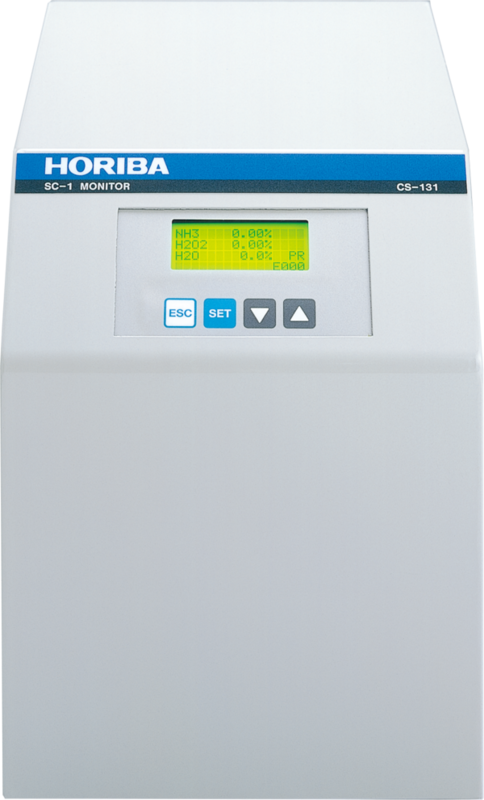 With ratiometric experiments such as with Fura-2 or BCECF you want to be sure that the bandwidth is not so large that you will get cross talk between the two excitation channels. For this reason the DeltaRAM™ X lets you empirically test and precisely set the best bandwidths for you. 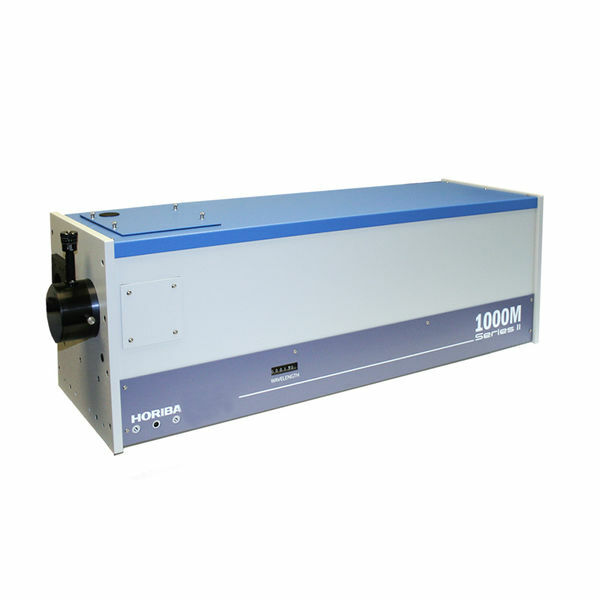 The bandwidth is continuously adjustable from 0 to 24 nm with a manual slit adjustment. 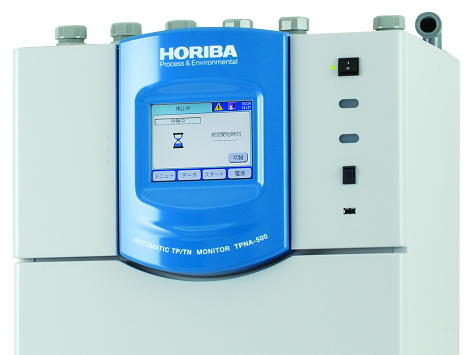 The DeltaRAM™ X is operated remotely, so it requires an external interface, or DAC, that is run by software. 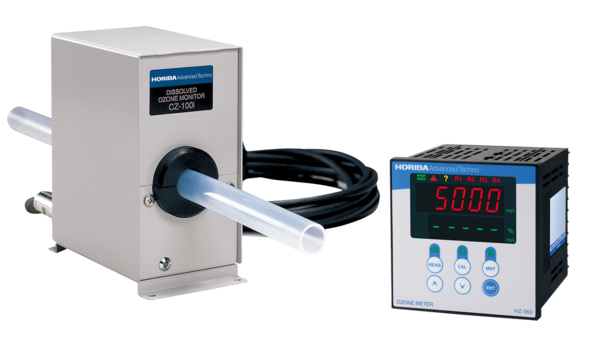 To control the DeltaRAM™ X wavelength position you need an interface device that provides a voltage to a BNC connector labeled “position” on the unit. The wavelength position is linear with respect to applied voltage as follows. There is a BNC connector labeled “shutter” to digitally open and close the shutter. 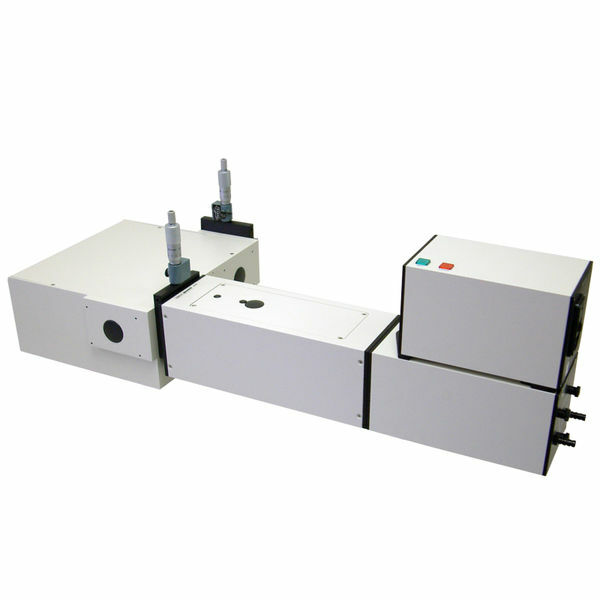 This is a simple solenoid shutter that is not intended for high speed shuttering. PCI DAC: The DeltaRAM™ X can be purchased with an optional 16 bit PCI DAC board that is slotted into a computer. A PCI DAC is necessary for millisecond wavelength switching. 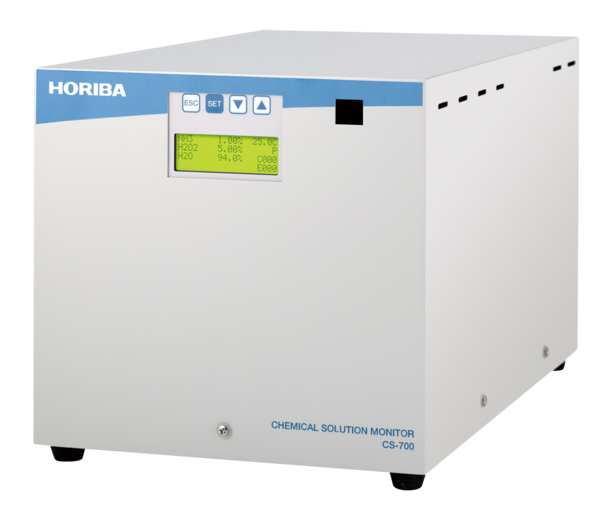 USB DAC: HORIBA also offers two low cost optional USB DAC interfaces for slower wavelength switching requirements. 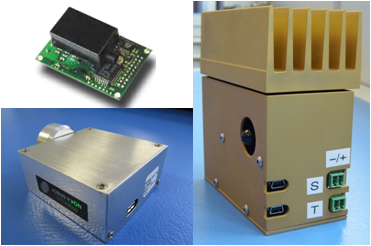 One is based on a National Instruments driver and the other uses a Measurements Computing driver. The USB DAC using the National Instruments driver converts input commands from 0 to +5 volts into +4.87 to -4.87 volts on the Analog Out 1 BNC. 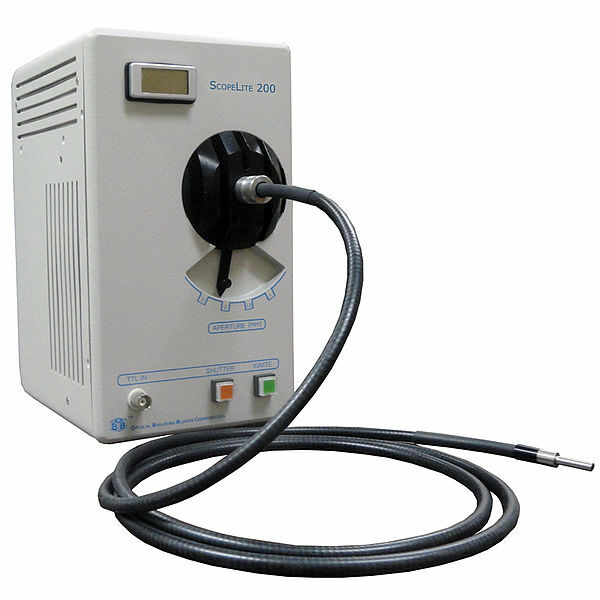 As such, input commands from 0 to 5 volts drive the DeltaRAM™ X from 250 to 650 nm. This interface includes BNC connectors for Shutter 1 and 2, Trigger A and B, Analog Out 1 (DeltaRAM™ X Position) and 2. 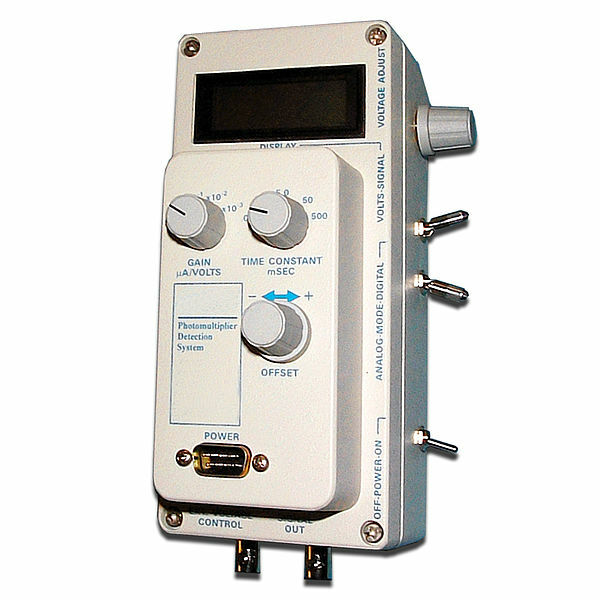 ALL DAC interfaces come with a LabVIEW driver and a simple USB 1.1 compatible interface with a very basic control software package that is Windows2000/XP compliant. This simple program will allow you to set and move wavelengths and manually open and close the shutter.